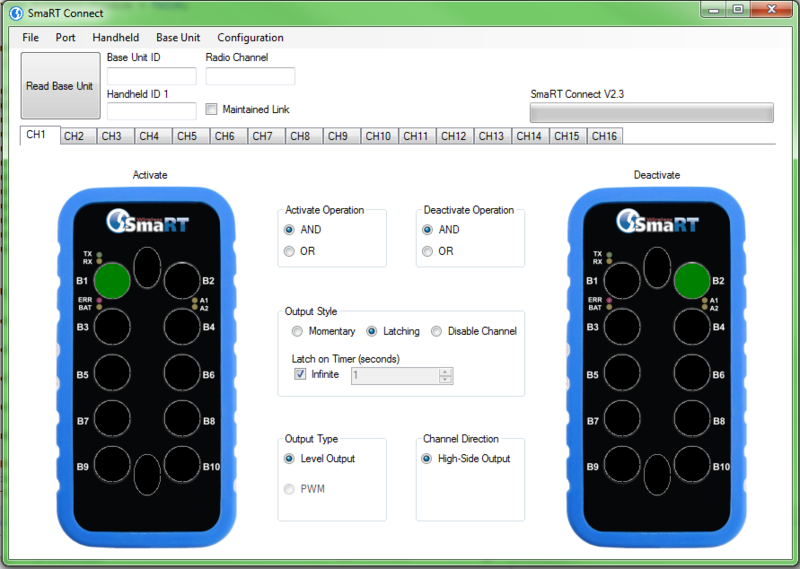 This tool is designed to allow users, using SmaRT Connect software on a PC, to assign buttons to outputs, make outputs latching or momentary, configure conditional logic / interlocking and more. 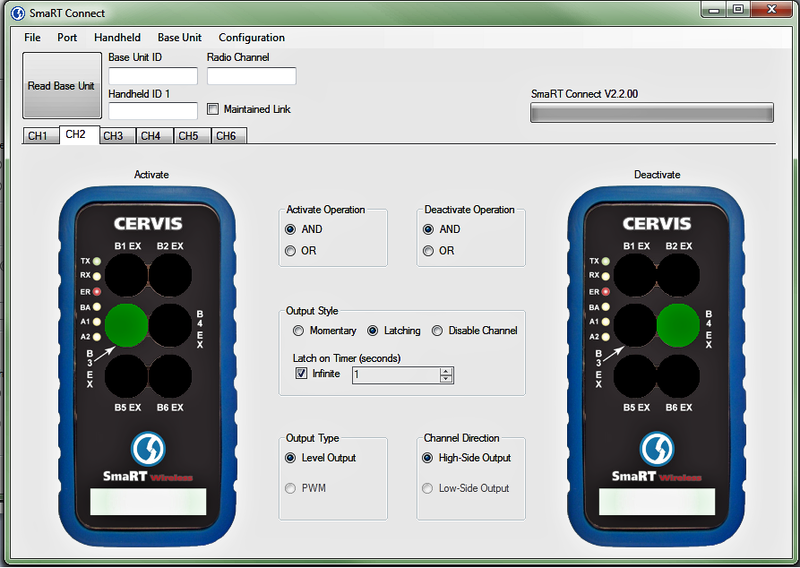 From this interface the user can save configurations for loading into multiple units and read back RF channel designations, build dates and existing configurations. 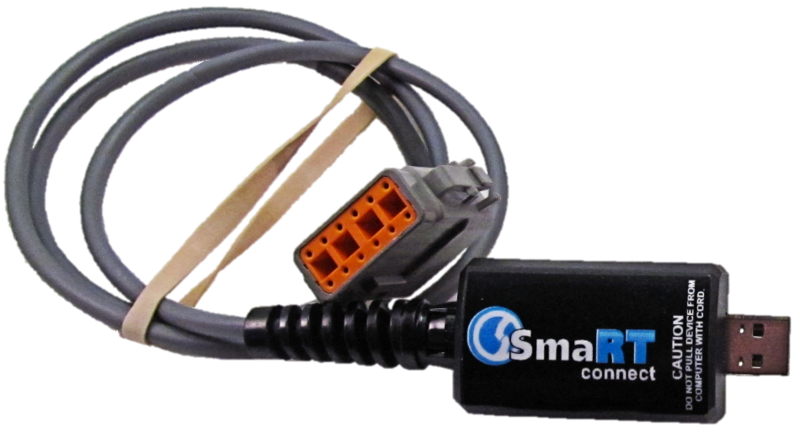 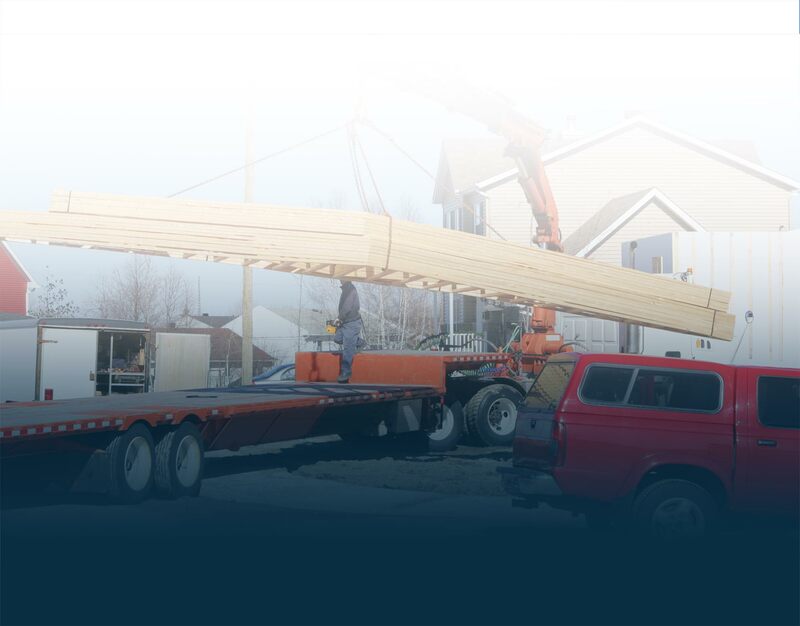 SmaRT Connect is a growing tool with future releases planned to expand user interaction with system design.